This Vintage April 1988 Guitar Player Magazine is complete and in very good condition. This magazine measures approx. 8 1/4 x 11. 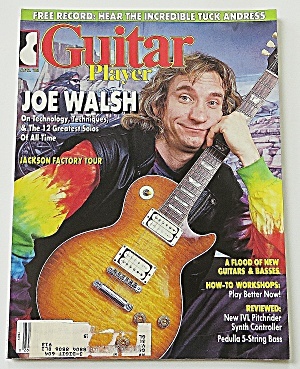 This magazine depicts Joe Walsh.